Billionaire Walter wants Michelle to touch him. Despite her fears, how far will she go? 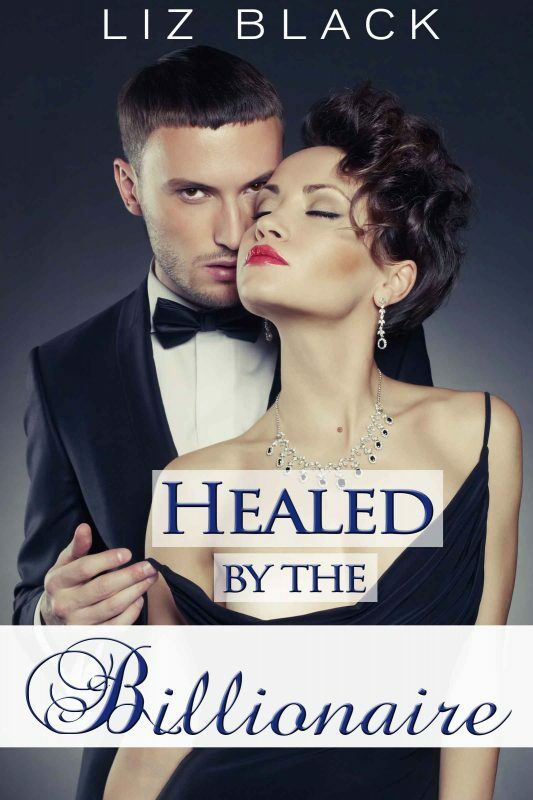 The first steps were set in ‘Healed by the Billionaire’, part one of ‘Surrender’, but the journey continues. This 6000 word story is intended for a mature audience only and contains scenes of a sexual nature.